A consortium of major European museums are to collaborate with Egypt's Ministry of Antiquities on a project to help renovate and re-establish the Egyptian Museum in Cairo, with the ultimate aim being to gain UNESCO recognition for the museum as a World Heritage Site. The 3-year, €3.1m (US$3.54m, £2.72m) EU-funded project will help to create a strategic plan for the Egyptian Museum, including new approaches to the display of the collection and improvements to interpretation. The plan will also focus on ways to both enliven visitor experiences and promote the museum as a significant part of Egypt's cultural heritage and tourism offer. 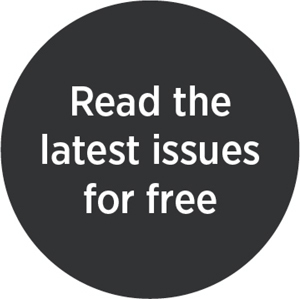 The British Museum, the Louvre, the Museo Egizio (Turin), the Ägyptisches Museum und Papyrussammlung (Berlin), and the Rijksmuseum van Oudheden (Leiden) form the main body of the consortium, with further input to be provided by the Bundesamt für Bauwesen und Raumordnung (Germany), the Institut Français d’Archéologie Orientale (Cairo), and the Istituto Centrale per l’Archeologica (Italy). As well as the improvements noted above, the project should also foster a longer-term benefit for the Egyptian Museum by training staff at the Ministry of Antiquities to deliver other projects that will transform the museum landscape in Egypt. 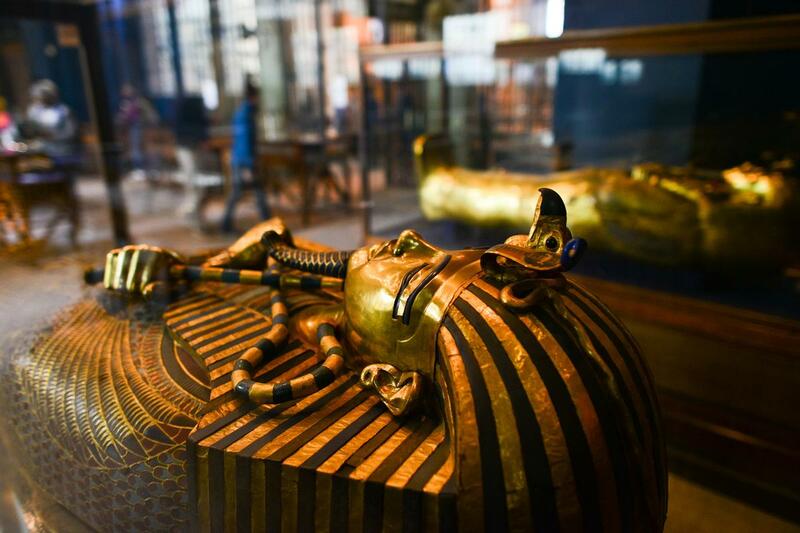 Neal Spencer, Keeper of Ancient Egypt and Sudan at the British Museum, said: "For the first time, experts from across five European museums with world-renowned Egyptian collections will work together to share their specific experiences and skills. "It is particularly appropriate that this will take place in Egypt, where we will be able to work with colleagues to help transform the Egyptian Museums." 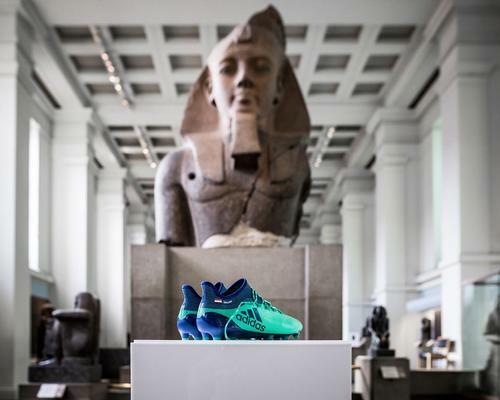 Egyptian striker Mo Salah, winner of this year's Golden Boot for being the top goalscorer in the English Premier League, has donated a pair of his boots to the British Museum, where they have entered the institution's world-famous Egyptian collection.